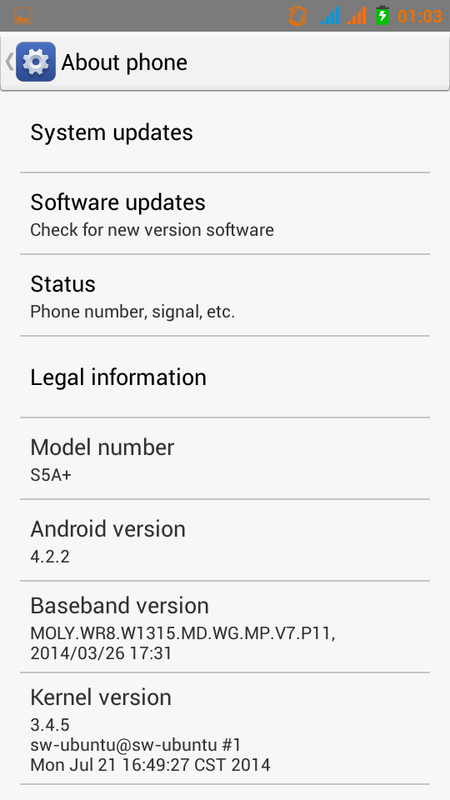 Today i will being sharing some powerful custom firmware/rom for Tecno H7 which are very stable and reliable.Custom are some time very powerful than the stock rom because they are light in time of size and faster in time of speed. 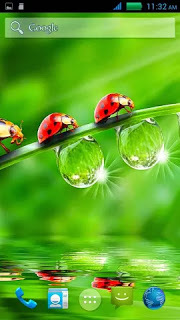 However getting the right custom rom without bug for your phone is sometime very difficult. 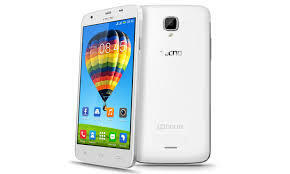 Tecno H7 have been around for sometime now and the android stock rom is very vulnerable to virus and monkey test, that why installing custom for H7 has a lot of advantage and the vulnerability is very minimal. 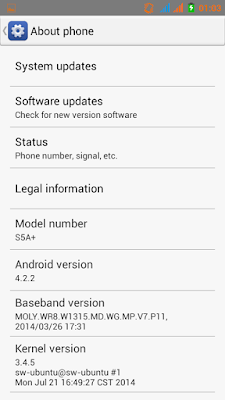 AOSP is a very stable custom rom for Tecno h7 because is very light and has no bugs. I have personally install this rom several time in many H7. I will seriously recommend this rom for any H7 user. Based On Vanila UI and much more. TO Install this custom ROM on your Tecno H7, your will need to follow the step below. Download the AOSP custom ROM for your Tecno H7 here. Copy the downloaded file to the root of your internal/external storage. 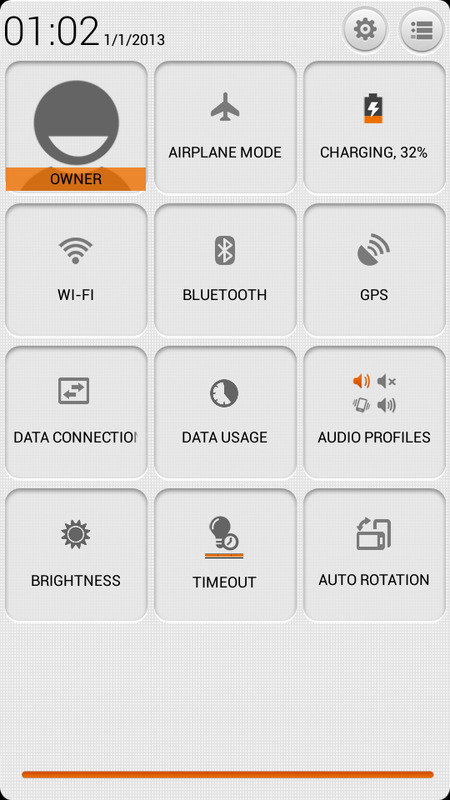 Navigate to the folder and select the file(AOSP). wait when the process has complete, reboot the phone. 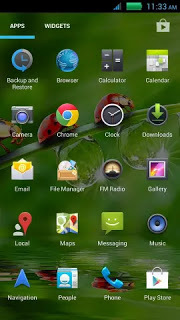 Download the HDC custom ROM for your Tecno H7 here. 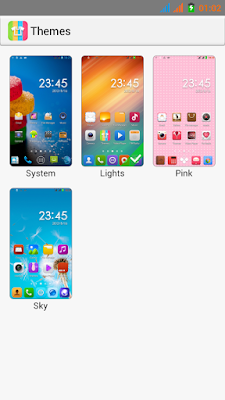 Navigate to the folder and select the file HDC ROM. wait when the process has complete, reboot the phone. 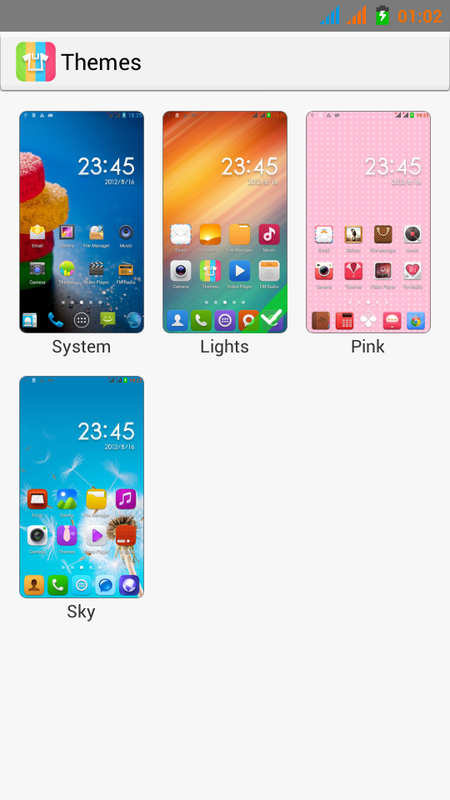 Download the lillipopfile custom ROM for your Tecno H7 here. Navigate to the folder and select the file. wait when the process has complete, reboot the phone.